At West Coast Solar, we pride ourselves on offering solar storage solutions that you can bank on. Our expert engineers work with the most innovative solar storage companies on the market, to offer batteries with state-of-the-art technology included as standard. 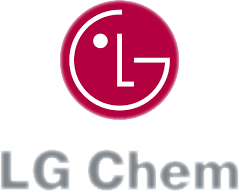 LG Chem is just one of the incredible providers that we work with to keep the lights on in your home or small commercial business with battery storage. 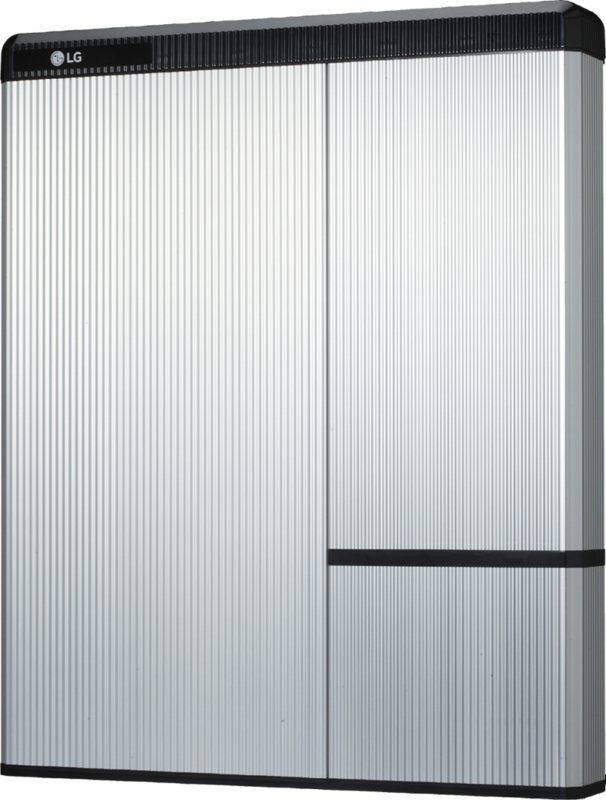 We offer Western Australian clients the chance to tap into the sustainable energy of the LG Chem RESU battery designed for residential and small commercial use. With a battery at home, you’ll never have to worry about grid outages again. The LG Chem RESU battery is a simple, yet innovative battery system designed to safely store solar energy, so you can access the power of the sun when you need it most. Gather additional energy throughout the brightest hours and use it during off-peak times at night. Depending on the electricity rates in your area, West Coast Solar and LG Chem can give you an easy way to save money on expensive tariffs. In fact, some of our customers have even used their batteries to achieve self-sufficiency away from the grid. West Coast Solar will implement your LG Chem RSU battery for you. Because the system is maintenance free, you can simply sit back, relax, and enjoy having access to consistent and reliable solar energy. At West Coast Solar, our customers rely on us to deliver nothing but the best when it comes to sustainable energy strategies. That’s why we made sure that our technicians knew everything there was to know about the LG Chem RESU battery, before we ever started offering installations. The LG Chem RESU battery is available as part of a complete solar energy solution. We can offer this storage system to our clients as part of a completely bespoke package, including a free initial assessment and feasibility study, custom panel installation, inverters, and of course, our exceptional aftercare service. To help you keep track of how much energy you have left at the end of each day, the LG Chem RESU battery can be configured to work with your smartphone or home network. We can configure your device to offer backup power to your home in the case of a blackout, and you can even use it to support just one or two circuits at a time when you want to preserve energy. We don’t deliver off-the-shelf systems here at West Coast Solar. Instead, we design strategies based on the needs of your Western Australia home, or business. If you decide that an LG Chem RESU installation is right for you, our experts will conduct a small initial assessment to determine whether the RSU 6 or 10 is best for your storage requirements. West Coast Solar is proud of our outstanding reputation for working with the most innovative companies on the market. By constantly setting the bar with the highest and most stringent standards for our partnerships, we’ve proven to our customers that we will always put their best interests first. The RESU series from LG Chem comes with industry-leading access to continuous power, DC round-trim efficiency, and high-level durability with 80% capacity retention after 10 years of use. Additionally, LG Chem places the highest priority on ensuring that their solar powered products are safe and secure. LG Chem batteries have a proven record for safety and are certified to the latest global standards. If you’re considering an investment into solar energy storage, contact the experts at West Coast Solar today. Our technicians are on hand to help you determine whether the LG Solar RESU portfolio is right for you.